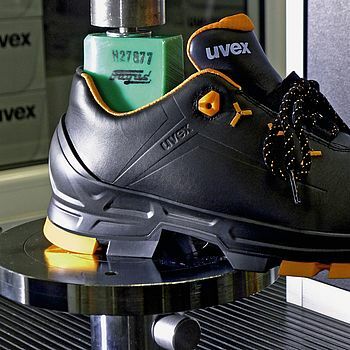 The safety shoes of the uvex motion classic 2.0 line are ideal for all-round use. 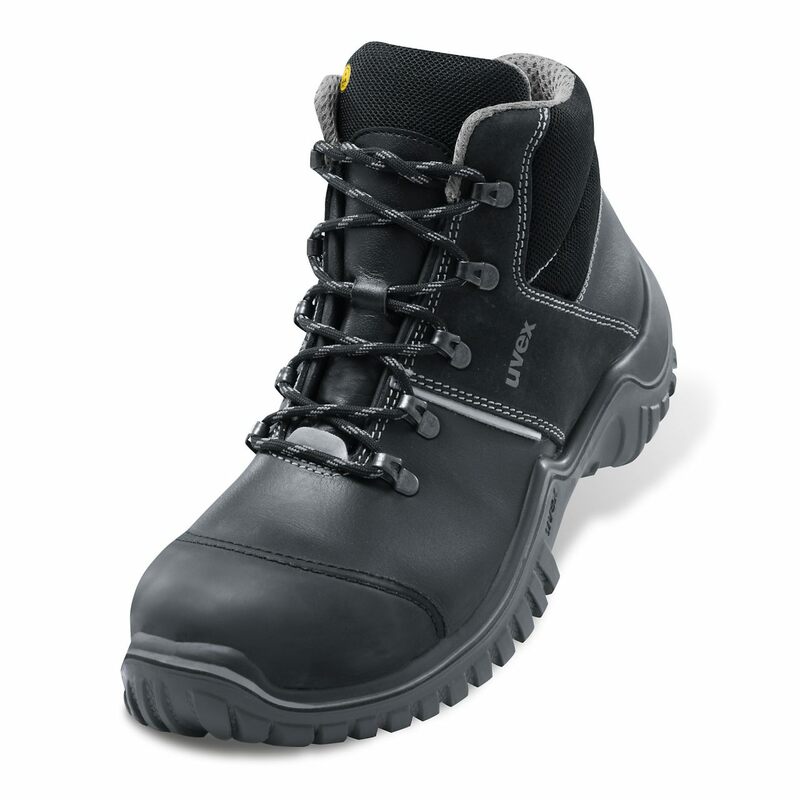 These very lightweight yet robust safety shoes made from especially soft leather are equipped with a steel toecap. 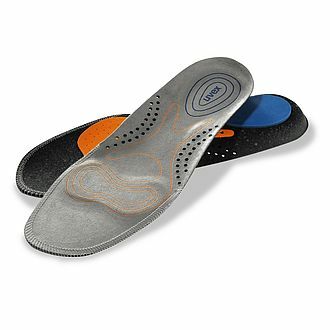 Based on the xenova® outsole, the tried-and-tested shape offers outstanding comfort and, thanks to the uvex climazone, a pleasant environment for your feet. 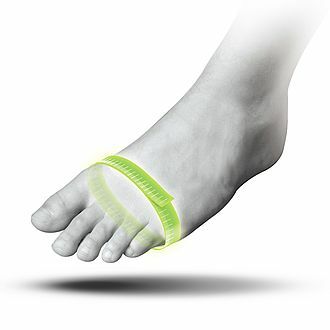 The foot bed provides full-area cushioning of the foot with additional cushioning elements in the heel and below the forefoot.